Artylicious brings you a contemporary range of original printed cushions to complement your decor. 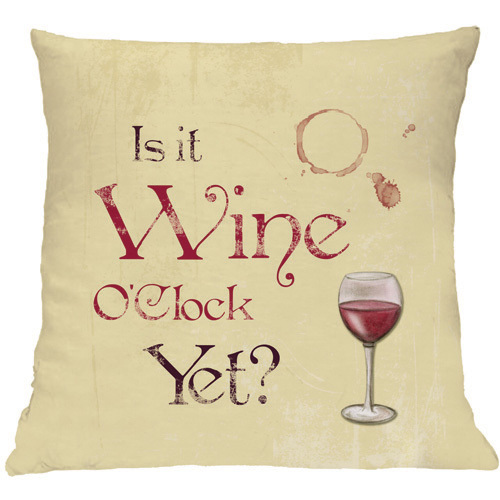 Our stylish cushions come in a wide range of designs from quirky, funny quotes like our famous Is It WIne O'Clock yet? cushion. We have a lovely range of personalised cushions like our Destination Bus Blind cushions, personalised with all your favourite, memorable places and names. 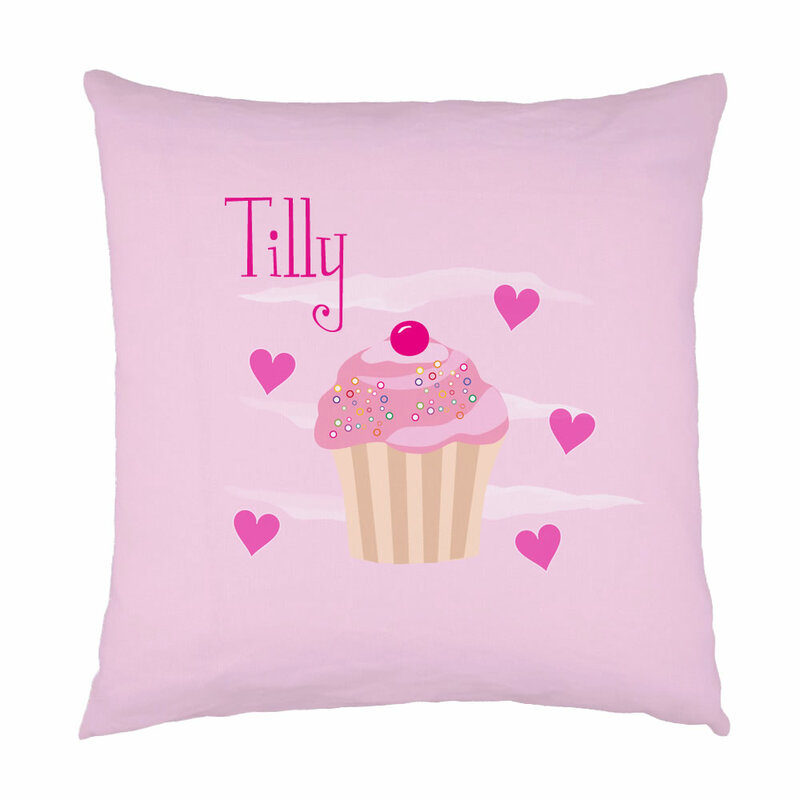 For the childrens we have a cute range of personalised cushions with their names on, to complement our personalised childrens cnavases. 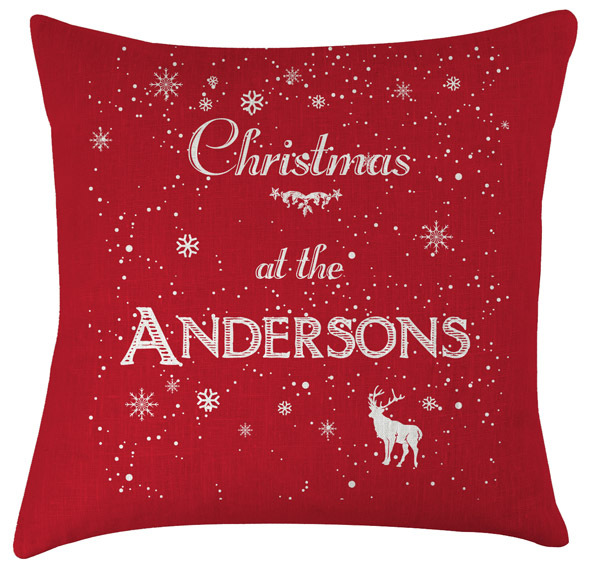 We have some lovely festive cushions personalised with the family name on, Christma at the Andersons, which are hugely popular at Christmas.